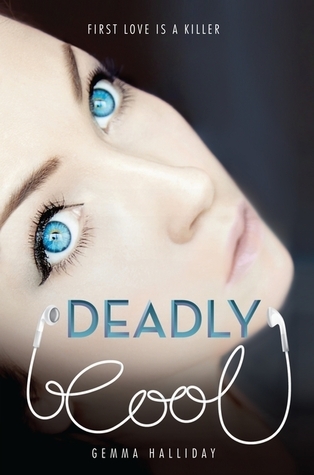 Today I’m joining in with the Cover Characteristic meme hosted by Sugar and Snark. Every week the authors choose a theme and you have to pick five of your favourite book covers featuring that object. Today’s cover characteristic is Eyes. 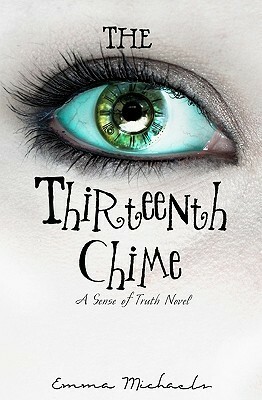 Eyes are a popular feature on book covers, especially for sci-fi and fantasy novels. It makes sense, since they are the ‘windows to the soul’ and can create a sense of mystery and otherworldliness or show a character’s inner emotions. There were lots of amazing covers featuring eyes to choose from! I like this one because although it’s quite simple, it’s mysterious. If you’ve read the book you’ll know that eyes are an important part of the story, so I’m glad that was the focus of the cover. I love the green colour against the white background, the lovely long lashes and the clock markings around the iris. The quirky font is also great too. 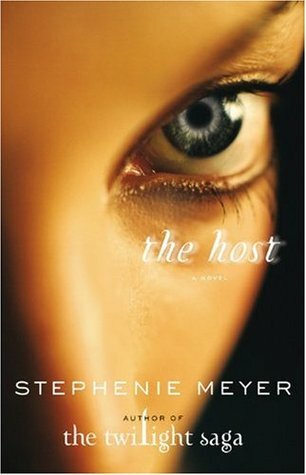 I love how the model’s bright blue eyes are made to pop on this cover. The headphones font is amazing too. I loved this one since I first saw it. It’s just so beautiful and quite mesmerising. 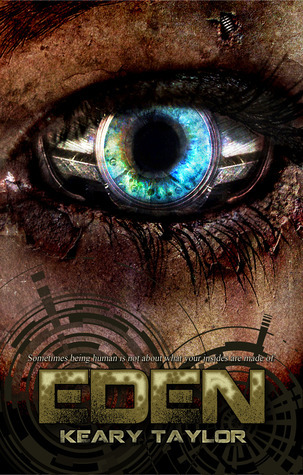 I love the colour used for the iris and the cool, edgy feel to this sci-fi novel. 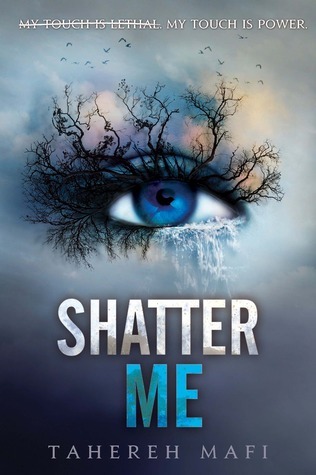 Although they are all beautiful, my favourite cover has to be Shatter Me.